STOP THIS....PLEASE !!!. STOP THIS....PLEASE !!!. Wallpaper and background images in the Against Animal Cruelty! club tagged: animal cruelty. This Against Animal Cruelty! photo contains dressage. There might also be racehorse, race horse, bangtail, horse trail, and steeplechaser. Whoever did this evil act wants the same doing to them.Leave them i a cell to starve !!!!!!! O M Gobstopers!!! That is crazy! 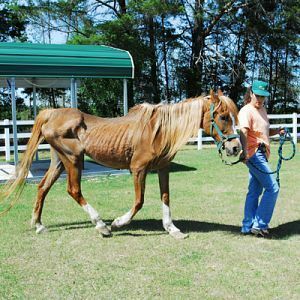 i honestly dont like horses, but this is just sick!! !